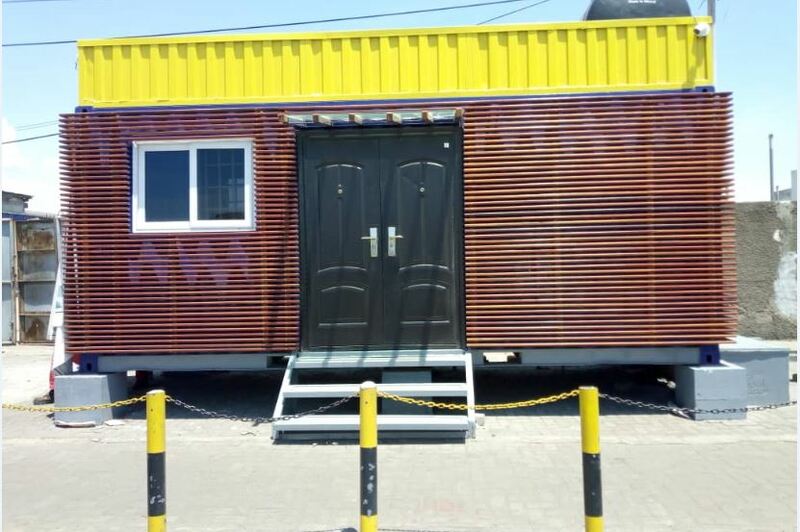 To ensure increased protection of public health and safety with regards to products regulated by the Food and Drugs Authority, the FDA has established a mini lab at the Tema Fishing Harbour. 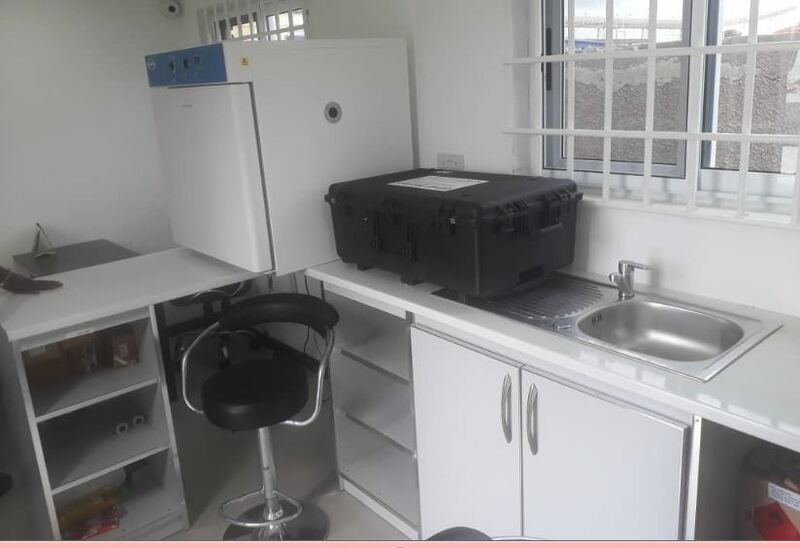 During a visit to the newly established laboratory, which is yet to commence full operations, the 5th Governing Board of the FDA commended the CEO for such an initiative and urged for the maximum use of the facility. 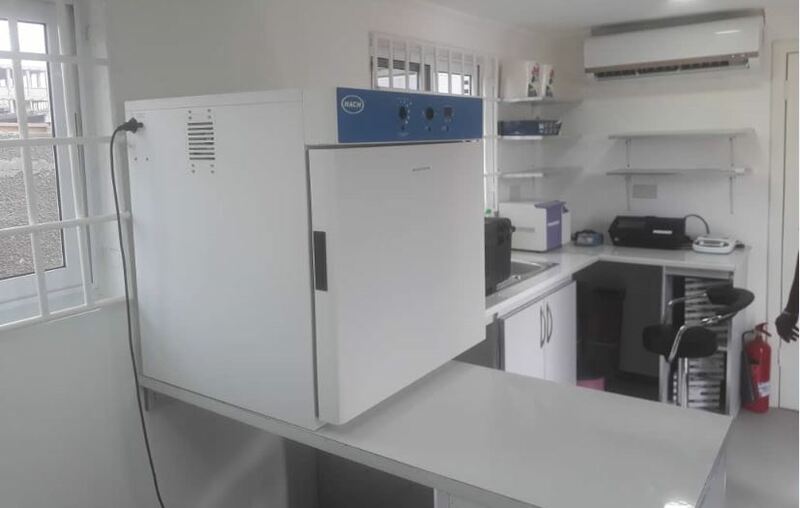 The laboratory will be manned by competent technical staff, who will randomly be testing sampled regulated products to ascertain their quality and safety before being allowed into the market. Products of suspicious nature would also be tested at the facility to ensure their quality and safety. The Chairman of the Governing Board, Dr Samuel Ohene, assured of the full support of the Board in ensuring an effective running of the facility, as well as the achievement of the purpose for which it was established. 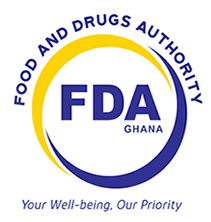 On her part, Mrs Delese Darko, the CEO of the FDA indicated her readiness to ensure that all needed resources including equipment and human resource would be made available to ensure full success of the facility.